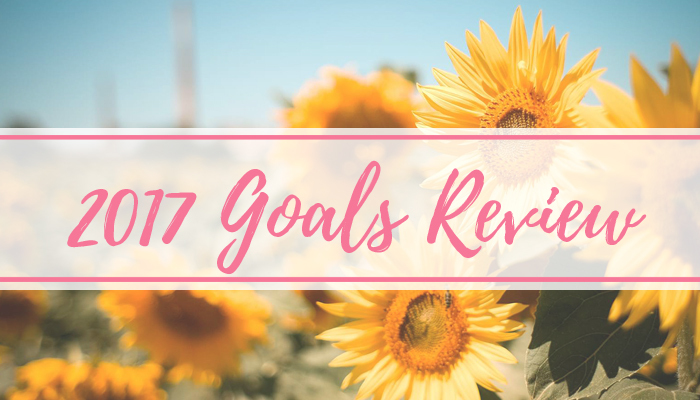 Back at the start of the year I shared my 2017 goals with you all, and then done a little check in during the summer. As we saw from the check in, I hadn;t done super well, but had made some progress with it. So, as it's now the last post I'm doing of this year, I thought it was due time to do the final review! I started to read a book, and then I gave up with it. I've just not been in a reading mood this year, sadly - will try again next year! Though not completely new to me, I drove to a few nearby villages for outings this year, and even done the motorway once - yes once in a whole year! I can improve on this sooo much next year, so I class this as done! I managed 7 trips this year, which although not 15, was difficult enough to do. With my new hours and odd shift patterns at work, it's been a bit tricky to go as often as I would have liked. I really thought I would fail this. The aim was to save £1378 by the end of the year, I managed to save this, plus an extra £150 on top of this! I'm so happy with this, as it means I finally have a good savings pot in case of emergencies or if anything bad happens to my car! Nope. Not with finishing work at 10pm and then being back in at 6am the next morning. Hopeless task! I have lost about 4lbs in the year since January 1st. I had lost about a stone during Florida, but that's all come back with all the damn Christmas chocolates! Although not super organised, I've managed to sort a lot of it out. I'm going to do an overhaul of it all in the new year and see what happens. So happy to have finished this! Don't get me wrong, I'm still eating copious amounts of junk, but I've been having fruit pretty much everyday this year, which is a lot better than my once a month back in 2016. As I finished that saving challenge, I class this and done! I done a fizzy drink ban for a month, and have had water at my desk everyday! Managed to give 6 black sacks of clothes, bags, and shoes, to charities this year. I've also sold a few boxes worth of items as well. Yes and no. I had a month of socializing, and then it dipped again. 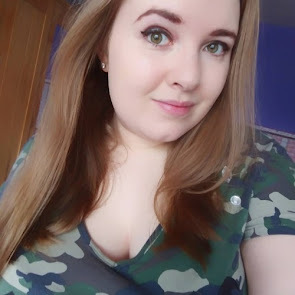 I could have done better, but I think that one month made up for the lack of it afterwards! Ended the year on 1080+! Done! Managed this a few days before Christmas! Again, so close! I have 341 at the time of writing, so I'm not far off! I hit this at the end of July! Going to set a higher target for next year! I managed this all year! I only had a two week break while I was in Florida! I done this once this year. To be honest, I had little time to do this in 2017, so fail! I did this maybe 5 times during the year, but I ended up using stock pictures for a lot of posts... Oops! 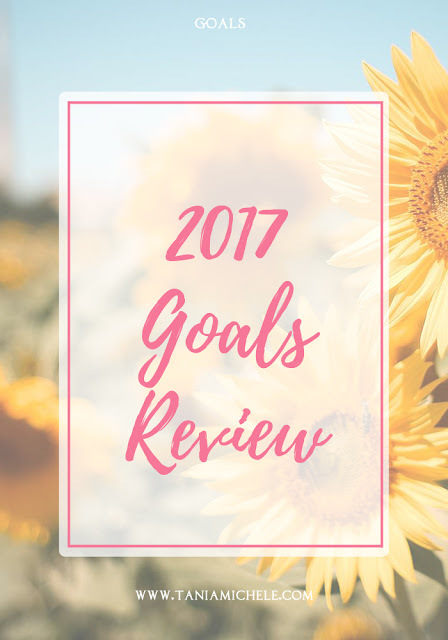 How did you do with your personal and blog goals for this year? Let me know! Hope you have a great day and keep safe :) And happy new year for Monday! Oh jesus don't even get me started on Instagram. I always feel like I joined way too late because the algorithm hit and I pretty just hovered on the same frustrating follow count the entire year. Talk about annoying!